When my mother received radiation for breast cancer, I saw her breast become hot and blistered. The area that was radiated was also hard as a rock and remained that way for years. Ten years later, when I discovered I had breast cancer, I chose not to get the conventional cancer treatment my mother had received. Instead, I chose a more holistic approach that worked with my body and was side-effect free. Millions of Americans DO opt to receive radiation treatment for cancer, however. In fact, today two-thirds of Americans diagnosed with cancer will undergo radiation treatment, including thousands of the estimated 250,000 women with breast cancer each year. If you decide to receive radiation treatment for your particular cancer condition, educate yourself about the side effects and risks of the procedure beforehand. Also, be aware of specific actions you can take after your course of treatment is over to reduce the long-term effects of radiation on your overall health. In other words, a radiation detox. The most important thing to remember about conventional radiation treatment is that even though it may help to reduce the size of a noticeable tumor, it will not reduce the number of circulating cancer stem cells in the body. Stem cells are responsible for reseeding cancer (sometimes years after a person has been deemed “cancer free”), refueling tumor growth and sparking metastasis. Reducing the side effects of radiation poisoning are paramount. Fortunately, there are many key natural substances that can help to do this while also boosting your immune system and helping to prevent cancer recurrence. #1 Curcumin. Hands-down, curcumin is a must-take for reducing inflammation and boosting the immune system for almost all health conditions. For reducing the side effects of radiation in particular, it has been shown by hundreds of studies (a quick search on Pubmed comes up with close to 500!) to have a radiation-protective effect. As heavy-duty antioxidant, it also has direct anti-tumor effects as well. In fact, according to a Chilean study published in the International Journal of Oncology in 2016, curcumin appears to have an anti-cancer effect on most forms of breast cancer, including triple-positive, triple-negative, and estrogen receptor (ER) and progesterone receptor positive. #2 Genistein: Genistein is a bioflavonoid which has been shown to decrease many side effects of radiation. Studies published since the mid-1990s show that it can instigate cancer cell apoptosis (programmed cell death) as well as shut down the mechanisms by which cancer cells can self-repair. In addition to other flavonoid substances such as apigenin, quercetin, and non-GMO soy, genistein has proven to also have radiation-protective properties as well. #4 Ginkgo Biloba Extract. Clastogenic factors (CFs) are found in the blood of persons irradiated accidentally or for therapeutic reasons. They are considered mutagenic, since they break up chromosomes and often lead to the development of cancerous tissues. 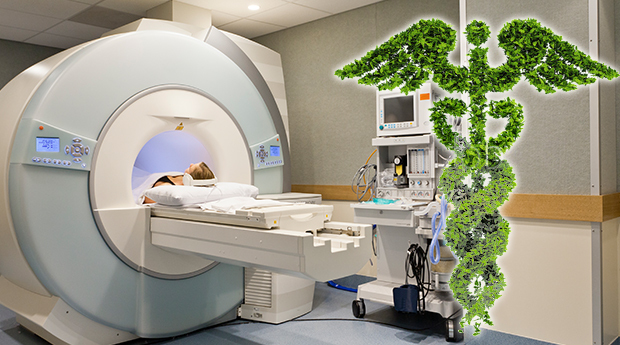 Researchers at the Institut Biomédical des Cordeliers in Paris, France, found that Ginkgo Biloba reduced blood markers for ionizing radiation exposure in individuals who had been exposed in the workplace. Deciding on a course of action after a cancer diagnosis is ultimately a personal decision. Whatever decision you make, it has to be right for you. If you choose conventional radiation treatment, know the facts. After treatment, consider beginning a healing protocol using some or all of the substances mentioned above right away. Two-thirds of Americans diagnosed with cancer will undergo radiation treatment this year, including thousands of the estimated 250,000 women with breast cancer. If you decide to receive radiation treatment for cancer, educate yourself about the side effects and risks of the procedure beforehand. You should also be aware of specific actions you can take after your course of treatment is over to reduce the long-term effects of radiation on your health. Conventional radiation treatment will not reduce the number of circulating cancer stem cells in the body which are responsible for reseeding cancer, refueling tumor growth and sparking metastasis. Radiation Therapy and Breast Cancer Risk. Flavonoids as Enhancers of X-ray-induced Cell Damage in Hepatoma Cells. Modulatory Effects of New Curcumin Analogues on Gamma-Irradiation - Induced Nephrotoxicity in Rats. Radiation-induced Surge of Macrophage Foam Cell Formation, Oxidative Damage, and Cytokine Release is Attenuated by a Nanoformulation of Curcumin. Curcumin iInhibits Invasive Capabilities Through Epithelial Mesenchymal Transition in Breast Cancer Cell Lines. 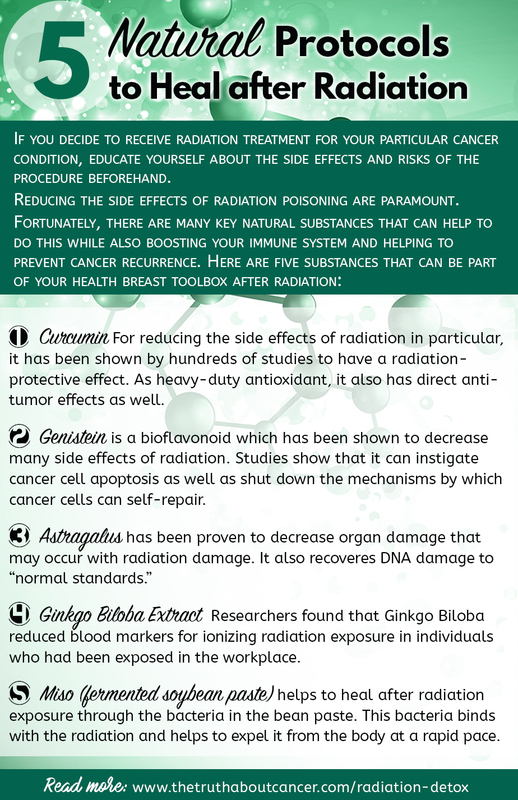 Radiation-Induced Clastogenic Factors: Anticlastogenic Effect of Ginkgo Biloba Extract. Beneficial Biological Effects of Miso with Reference to Radiation Injury, Cancer and Hypertension. I hope you would seriously take a look at redox ( healing at the cellular level) It profoundly changed my health. By simply doing your due diligence you could bless a lot of lives. I was a consumer first and then decided to become a distributor because my mission is to help as many people as possible by regaining their health. I was very sick . Unless you get to the cellular level you’ll never get well. Please please take a look at this. My moral compass will not let me keep this to myself.Thank you ! Turmeric + pepper itself fights cancer…why use after radiation to prevent effects of radiation..
Hugs, Jackie, and all the very best for improved health! I’m almost finished with my radiation and want to use these items. Do you happen to know how to dose it? Can you take this in capsule form? Thank you! Too much radiation is bad for you. Radiation therapy and chemotherapy do not even treat people with cancer at all. It just causes more cancer. Even the X-Rays that we take are unhealthy and cause cancer. I wish that hyperthermia and oxygen therapies were used to treat breast cancer, because they are radiation free and cancer does not live in oxygen. Jackie-Thank you for sharing your story with us. I send you some hugs and some blessings from God. Thanks for letting others know. I pray that you will heal quickly. Is this a safe approach for hormone positive breast cancer radiation as well? 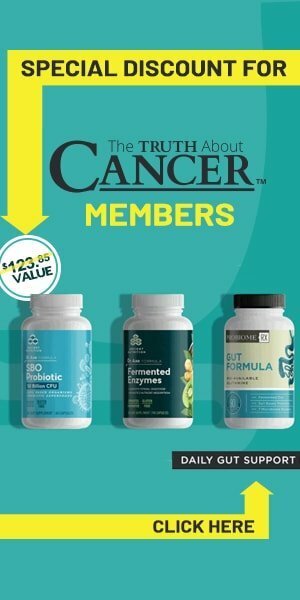 I am skeptical of any herbal remedies post radiation for er/pr positive cancer. Sergey You are so right check out canadianchaga.com for the best chaga around . Hugs and prayers for you. The medical community will and push these life destroying treatments. I am so sorry you went through that. There is another way. ? Niacin, taken in increasing dosages, ie. start low, continue low until flush no longer appears, then increase…releases radiation on a cellular level. Combine with sauna. See Mercola site and others. Can you please share information about what treatment your husband is using? Dear Father, I thank you for the healing that you have made possible through the wonderful plants you put in this beautiful world you have made, and also through the skill and wisdom of people you have convicted to study your wonderful design of slef healing that our bodies can do when we follow your word and seek to know your will for us. Please bring healing to all the people searching this website for answers to their problems, and especially to Jackie right now. Abba. You made each one of us and love us dearly. Help Jackie particularly to know that you love her and give her those hugs she so needs right now. Please forgive us for our unbelief and help us to put our trust in you, not only for physical healing but for healing in ALL areas of our life especially our relationship with you. If you contact your local Scientology Center they have a program of sweating and niacin called the Purification Rundown. It can help expel radiation and other toxins. I’m not a Scientologist but did the rundown years ago to clear my body of toxins. I plan to do it again if I get the radiation my doctor advises. The biggest mistake I ever made was taking radiation treatments for stage 1 breast cancer in 2008. At the time I was informed that this was the only way to get rid of and prevent the cancer from coming back! As a young professional working in outside sales – this destroyed my career and the ability to work at that level. Not a good thing because I’m single and have many working years left. Women are often just used as guinea pigs in medicine. How long do you need to take these products after radiation therapy?